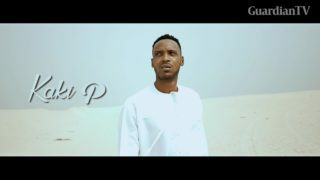 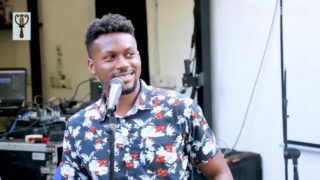 Male vocalist Funbi is a soul singer and storyteller whose essence captures the past, highlights the present, and sets the standard for the next generation of Afrobeat sounds. 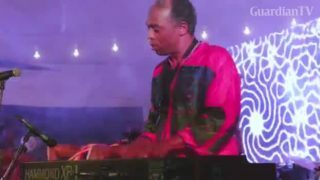 'PEPESU' An Afrobeat platter garnished with Spanish (Latino) flavor. 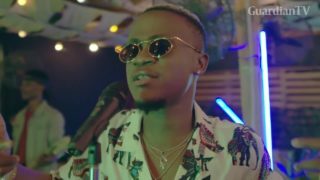 We keep pushing AFRO BEAT to the world. 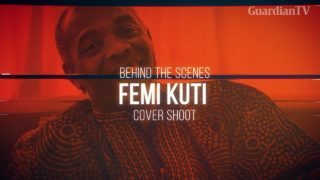 The recently held A Night With Femi Kuti saw the Afrobeat maestro take afrobeat enthusiasts on a rare musical journey outside the New Afrika Shrine. 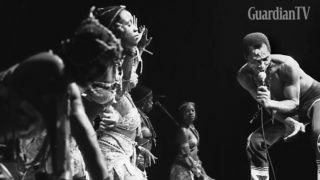 Yeni Kuti, daughter of late Afrobeat musician and activist, Fela, has called on young Nigerian artistes to stop referring to their sound as Afrobeat. 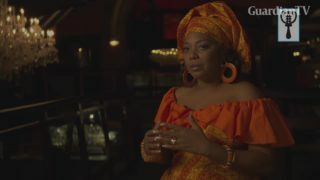 The daughter of the late legendary musician, who passed on 20 years ago, expressed her discontent recently. 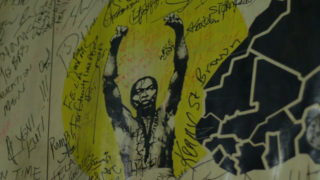 This year's Felabration was, as usual, full of excitement. 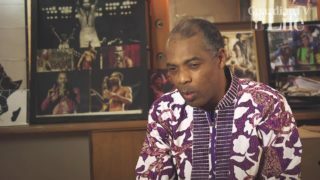 Guardian TV got Femi Kuti, Jimi Disu, Dede Mabiaku and a few others to reflect on Fela's legacies. 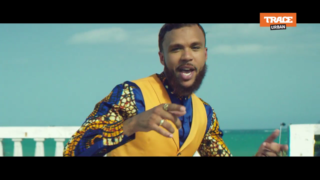 Jidenna releases the visuals for his Afrobeat single 'Little bit more'.